ASUS has begun to drum up the hype for its upcoming launch at Computex 2018 by releasing a teaser that features what seems to be a brand new ZenBook laptop. This is not exactly surprising as the annual tech expo in Taipei has always been a fixture in ASUS launch calendar. 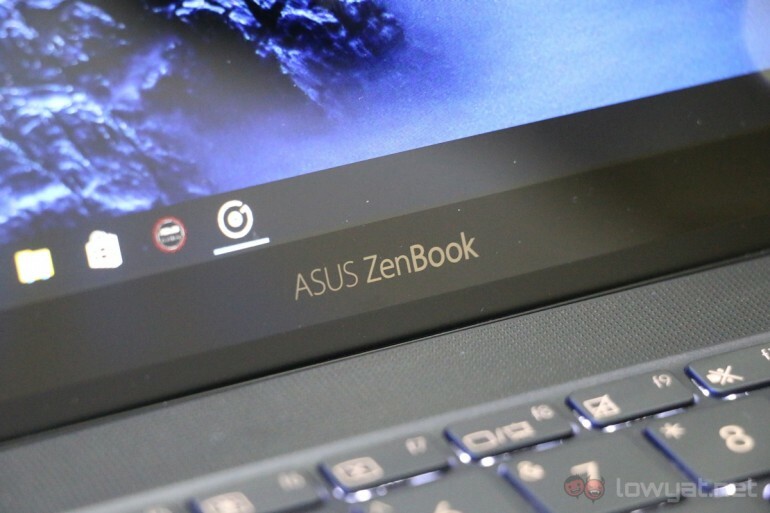 Given how ASUS ZenBook series had a rather quiet outing at CES 2018 with only one model was shown over there, the company might have been saving all the new ZenBooks for the launch event at its own hometown. For example, Computex 2017 has witnessed the launch of ZenBook Flip S convertible in addition to the ZenBook Pro and ZenBook 3 Deluxe. All of these products were subsequently launched in Malaysia just few weeks after their global debut in Taipei. Meanwhile, we don’t notice any other obvious details regarding the new ZenBook from the teaser although its Creative Power tagline has certainly made us rather curious. For those who are wondering, it was indeed Gal Gadot – the Wonder Woman herself – that starred in the new ZenBook teaser. Whether she will appeared at the Computex launch event…well, that’s a different question altogether.